My head felt heavy so I removed few inches of protein on my head. 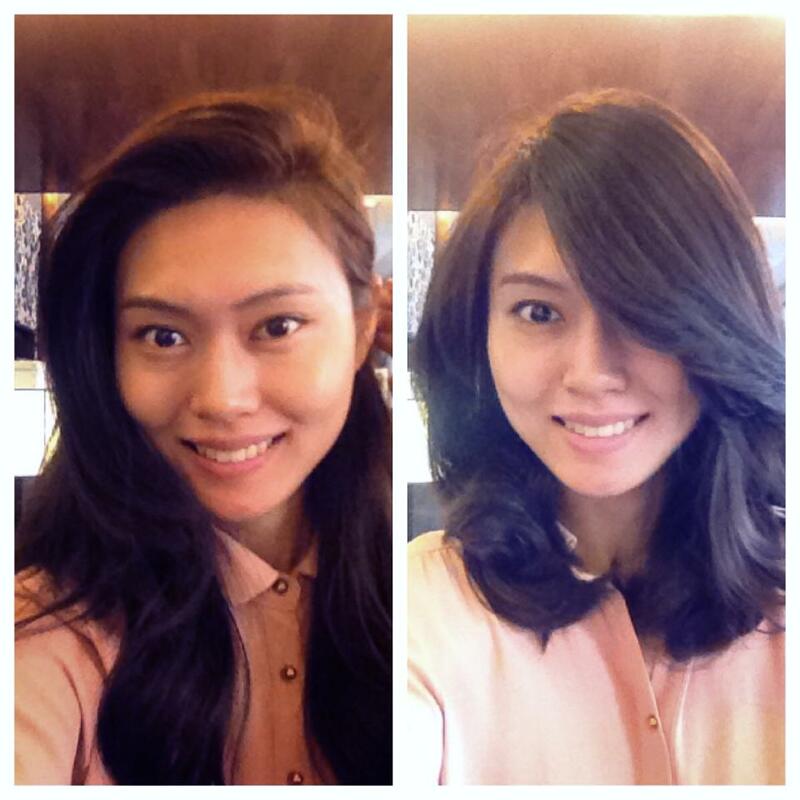 A shorter makes such a huge difference to your look (…and your floor). I must see my hairstylist every quarter!